We are a family owned and operated business well known as a great alternative to the traditional motel or hotel experience! 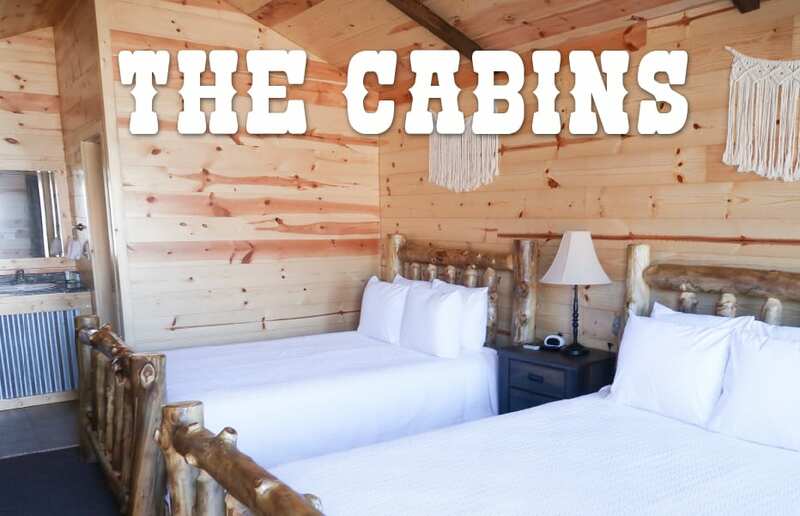 Located just 13 minutes outside of the wondrous Bryce Canyon National Park, Bryce Valley Lodging cabins provide the perfect atmosphere to complete your experience in this beautiful landscape. Complete privacy in a rustic charm, you’ll be sure to get the best out of your vacation to the red rocks and spires of Bryce Canyon. Book your stay today! With more peace and quiet than a hotel room, our cabins offer charm and character to complement your trip to Bryce Canyon National Park! All units are air conditioned and include a cable flat-screen TV, coffee pots, refrigerator, and microwave. Each cabin has a sitting and/or dining area and is equipped with a private bathroom with free toiletries. Facilities are available for disabled guests. Parking is free and all rooms are non-smoking. While we do not allow pets, we are absolutely kid friendly!